Rob Watson answers questions on the main technical barriers to electric-hybrid propulsion for aircraft and Rolls-Royce’s hybrid-electric development work, ahead of his presentation at the forthcoming Electric & Hybrid Aerospace Technology Symposium, which takes place on November 8-9 in Cologne, Germany. What will you talk about at the forthcoming conference? My presentation will discuss the Rolls-Royce aerospace journey toward hybrid-electric aircraft and the associated electric-based power and propulsion systems. The electrical enablers required to deliver a more electric future will be presented. The use of key enabler technology demonstrators plays an important role in validating high-power electrical systems. The presentation will discuss the key enabler technologies being developed by Rolls-Royce, and the corresponding demonstrators being used to validate the technology. [This is the paper abstract]. What are the main technical barriers still to be overcome for hybrid-electric aircraft? There are a number of technical barriers, primarily the power density of the machines, converters and power electronics. 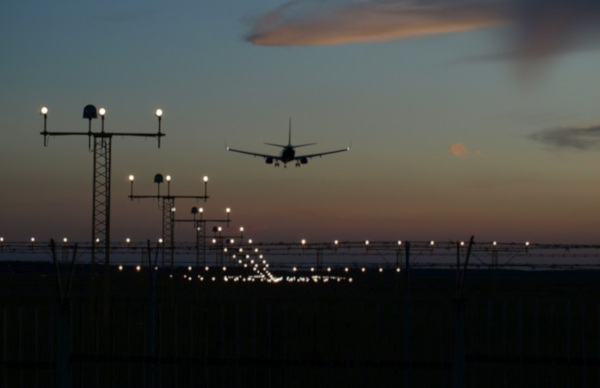 Other considerations include the effective and optimized integration of the mechanical and thermal interfaces between the power systems and the aircraft. We also need to develop new fault-tolerant architectures and new design, and to optimize new aircraft designs to reduce noise. Which is the most important technology being developed by Rolls-Royce for hybrid-electric aircraft? There are a few that I would identify. ACCEL (Accelerating the Electrification of Flight) is developing energy storage solutions with integrated electric drives for propulsion fans on a demonstrator aircraft in just 24 months. Our E-Fan X project is integrating electric drives with gas turbine technology for power generation. 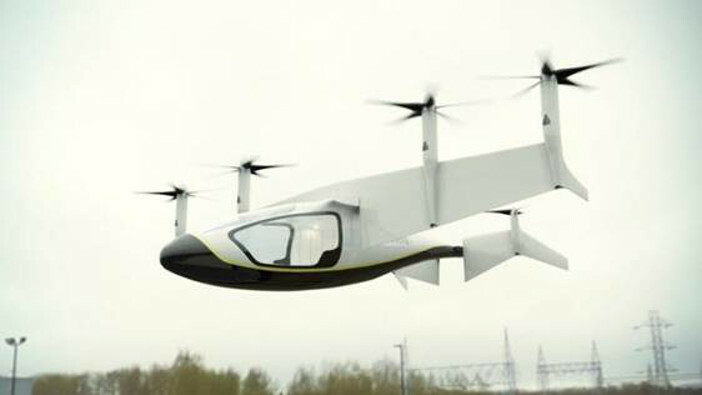 Finally our EVTOL (Electric Vertical Take-Off and Landing) program is integrating electric drives with hybrid power plants, including gas turbine and battery technology and developing fault tolerant electrical architectures. Have you done flight testing of any demonstrators or is it all ground testing? What’s your timeline for the technology’s introduction? Each of those projects are at different stages of maturity. On the ACCEL program we’re gearing up for a flight demonstration in 2020. With E-Fan X we are initially targeting a series of ground demonstrations, which will start at the end of 2018. The first flight trials are planned to start during the last few months of 2020. With the EVTOL program we are currently working on a project that will fly a sub-scale demonstrator, so we can better understand the vehicle dynamics and associated control system challenges. We are considering options to do a full-scale flying demonstrator, but have not yet made any decision on this. How will the design and look of aircraft have to change to integrate more hybrid-electric propulsion systems? The design and look of a hybrid-electric propulsion system is highly platform and application dependent. For example, the look will be totally different for a deflected slip-stream solution compared with a boundary layer ingestion solution or an EVTOL solution. However, we believe both multiple power sources and propulsion units will be required for disruptive hybrid-electric aircraft platforms. 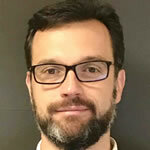 Rob Watson is one of more than 40 experts speaking at the Electric & Hybrid Aerospace Technology Symposium, the world’s leading international conference dedicated to ultra-low-emission aircraft technology and full-electric flight, which takes place on November 8-9 in Cologne, Germany. For the full list of speakers go here. 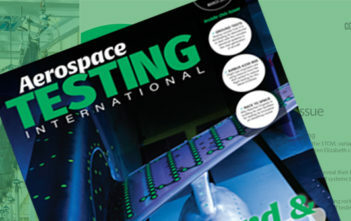 Book your ticket now to take advantage of the early-bird discount, which gives readers of Aerospace Testing International €700 off the full price.